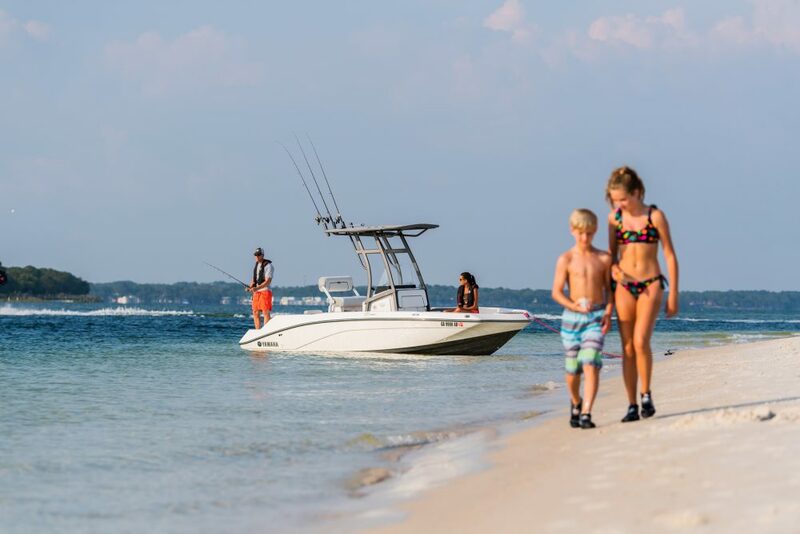 Built to the highest quality standards and engineered to be the safest boat in the world by Neptune Marine, a Netherlands company with 40 years experience in the marine industry. 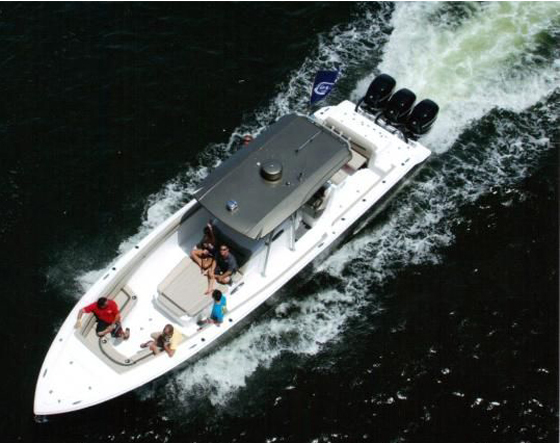 This is the boat for safe and elegant offshore or coastal cruising. 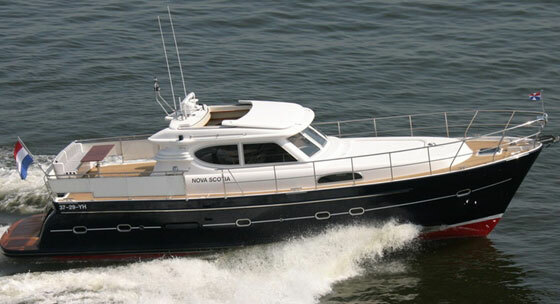 Details include the solid-fiberglass Kevlar reinforced hull, ergonomically designed seating, builder acclaimed self-righting capability, pilothouse with opening roof, two staterooms + office or three stateroom layout, Heated floors in both bathrooms, double-glazed windows with insulated frames, galley with wine cellar and dishwasher, large aft deck with seating on four sides and bimini top and much more. The AquaDrive shaft coupling system in combination with an eight-layer engine room sound insulation system, provides a quiet and vibration free experience when underway. The CE Ocean A rating certifies that the yacht is built to withstand Beaufort Force 8 wind conditions of up to 40 knots and seas of 20+'. 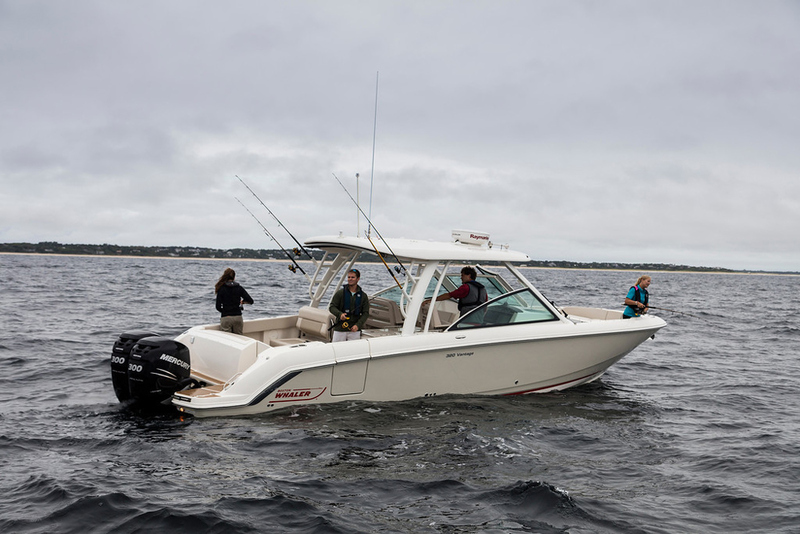 Powered by the new Cummins QSB 6.7 engine rated at 480HP, the economic fuel consumption of 4 mpg at 7.5 knots provides a range of 1500+ nautical miles. 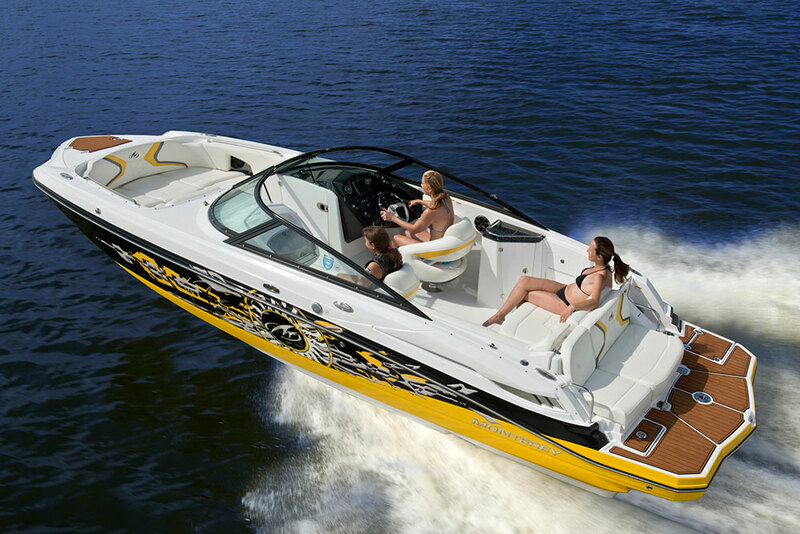 The fast cruise of 12-14 knots still gives about 1 mpg and the top speed is 17-18 knots. An optional auxillary "get home" engine is available with separate fuel tank . Powerful bow and stern thrusters make for easy docking.